One of the most important things to our business is client feedback. We truly value all of the feedback we get, and do our best to implement suggestions we receive. 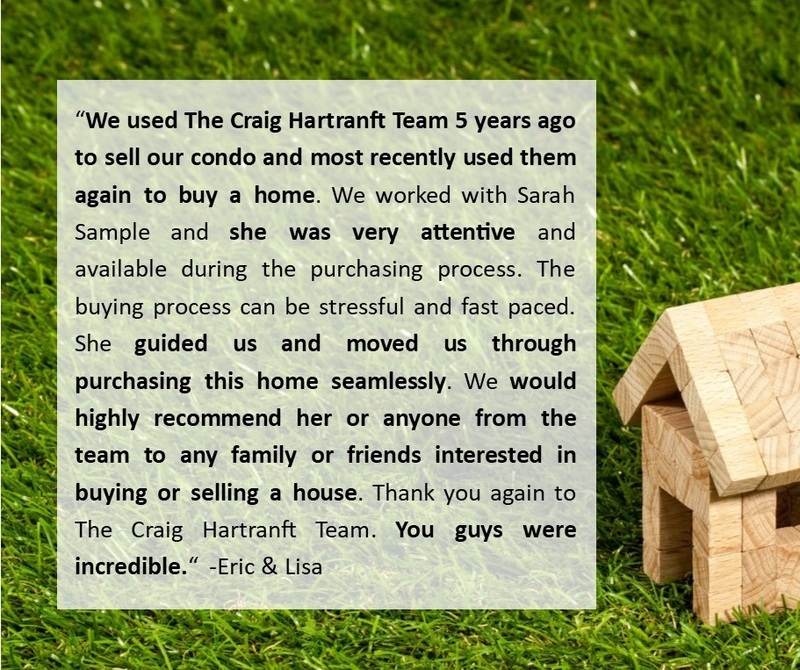 Here we’re sharing recent feedback from Eric and Lisa who purhcased a home through Sarah Sample with our team.